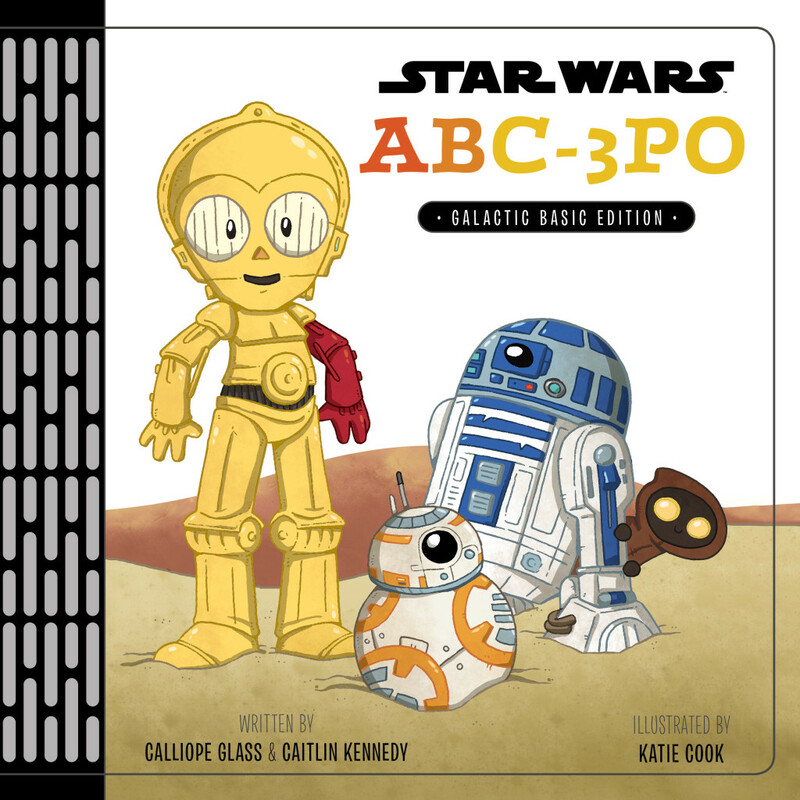 The Galaxy in 26 Letters: Katie Cook Talks Star Wars: ABC-3PO – Exclusive! 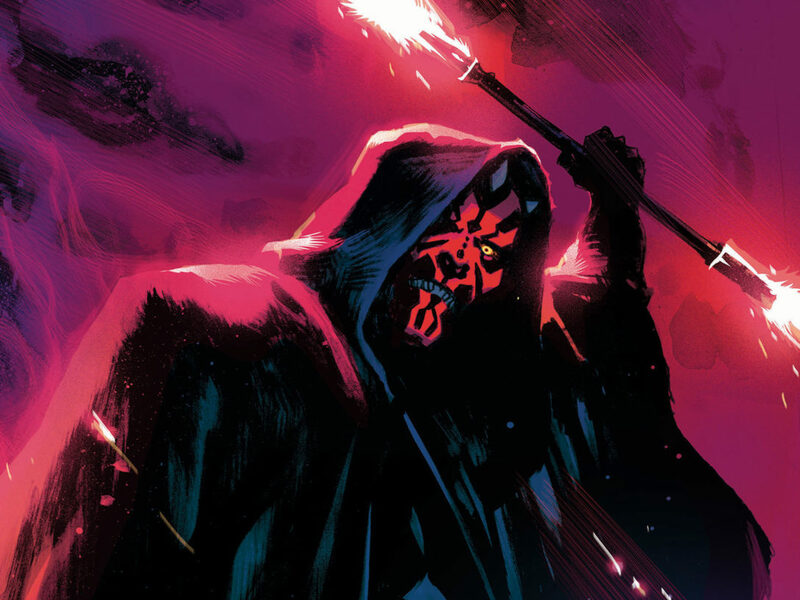 StarWars.com speaks to the acclaimed artist about her new book that both younglings and Jedi Masters will love. Star Wars is filled with wise life teachings. “Do. 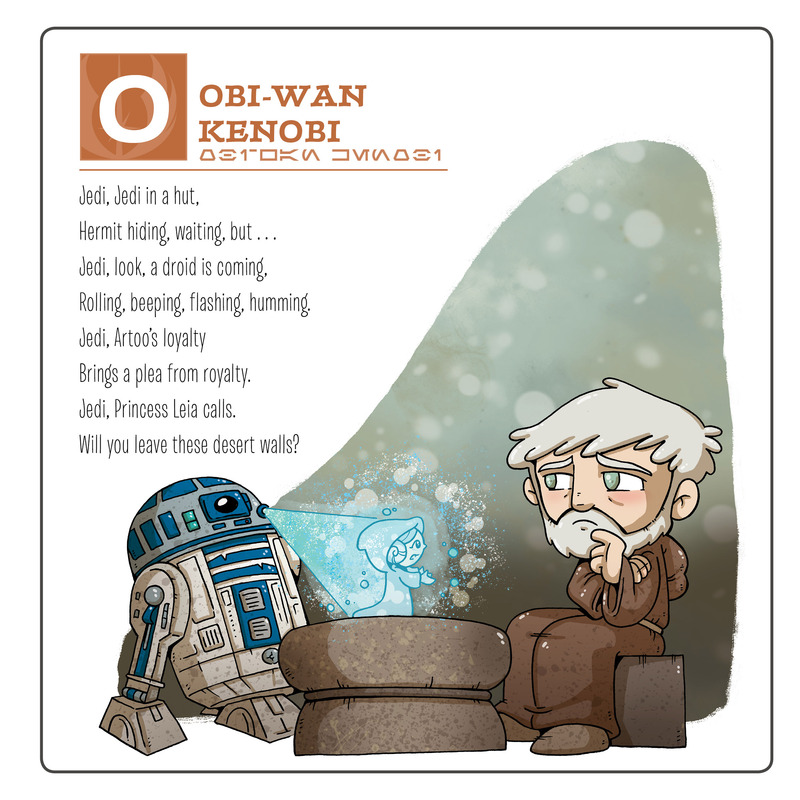 Or do not.” “Learn to let go of everything you fear to lose.” “That’s not how the Force works.” All important, sure, but now it can teach us something truly essential: the alphabet. 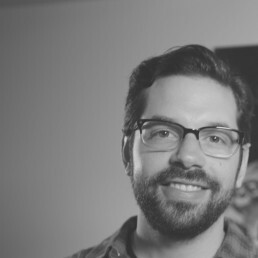 StarWars.com: To start off, I just wanted to say it’s a really fun concept, and from what I understand, its origins come from the Star Wars ABC poster that you did? Katie Cook: Yeah. 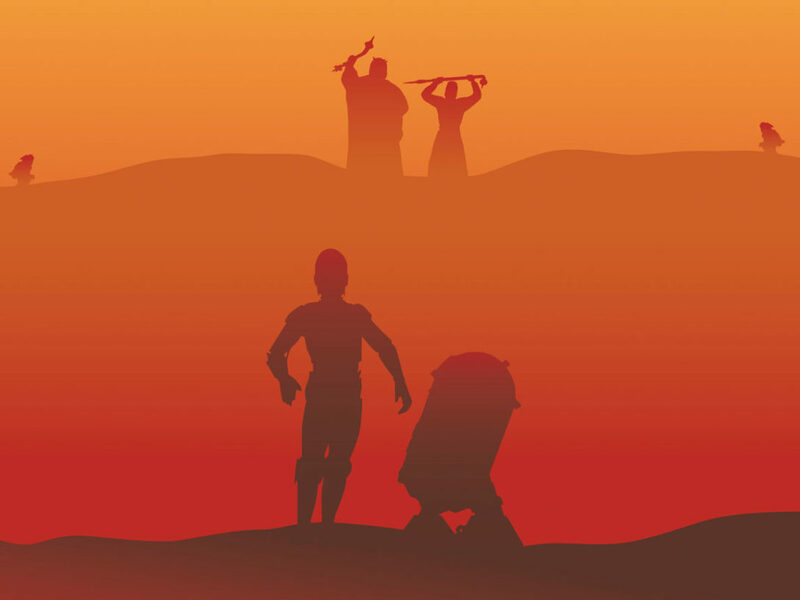 Mike [Siglain, creative director of publishing at Lucasfilm], who is working on it, really liked the ABC poster that I did for Star Wars Celebration and he had an idea. He really wanted to make a kids book that was more memorable than just, you know, the stock art photos, things like that. And he brought up all of these great kids books, kind of from the ’80s, with these really charming illustrations that really stick with you; the books you want to give to your kid because you really remember loving them as a kid yourself. 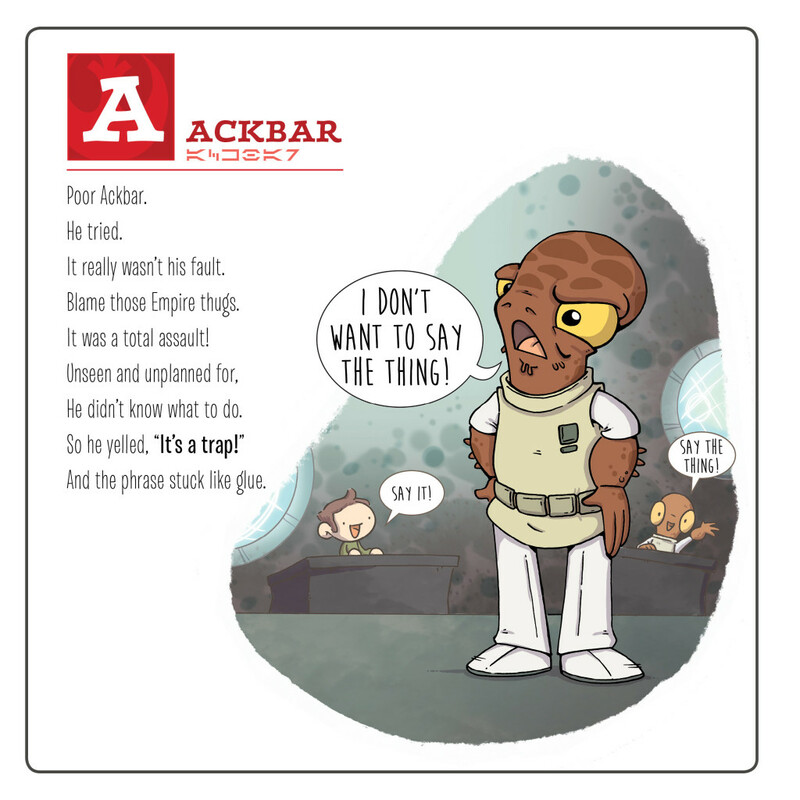 So he asked me about a Star Wars ABC book that was not only fun illustrations, and not just “A is for Ackbar,” but pairing it with a poem or something. And I think that’s kind of what we’ve done. We’ve created something that’s pretty fun and charming, and I think that all ages, and even non-kids, are gonna think that the illustrations are really fun and funky. StarWars.com: You know, I was reading it today and I noticed there are a ton of in-jokes — things like Leia smirking with the chain behind Jabba — that I think parents will pick up on as they’re reading it to their kids. I’m wondering if you had that stuff in mind going in? 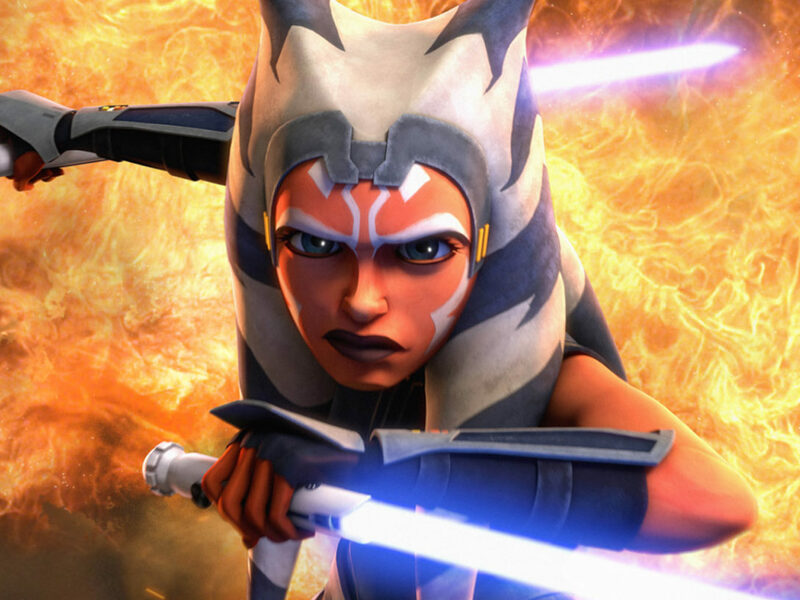 Katie Cook: For me, Star Wars has been such a big part of my life ever since I was a kid. 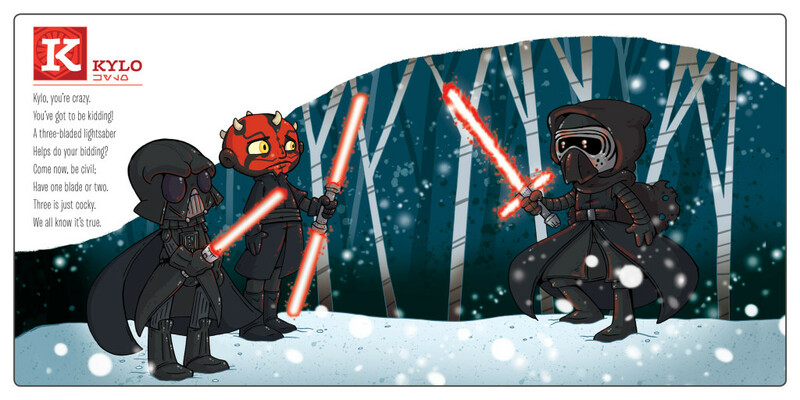 I think that everybody that works on Star Wars was that kid that was obsessed with Star Wars. But I almost think, at this point, like with the Jabba illustration, it’s so ingrained in your mind that it’s like, “Oh, if you’re gonna put Leia in there, it’s gotta look like she’s up to something.” You can’t just have her standing there. That’s weird. But yeah, I don’t think there’s a day of my life where myself or my husband or, you know, my oldest daughter doesn’t quote Star Wars. [Laughs] So yeah, it’s just there. It’s just always there. StarWars.com: Is there a favorite [in-joke] that you were able to sneak in? Katie Cook: I just really love it. As a kid, it was like that one little thing that I always obsessed about, these little glowing characters. Then in the new movie when all of a sudden they were back, it was like the first thing I freaked out about. Like, “Ah, the Dejarik board came on!” And of course, I draw them as these lumpy little monsters, which I really enjoy. 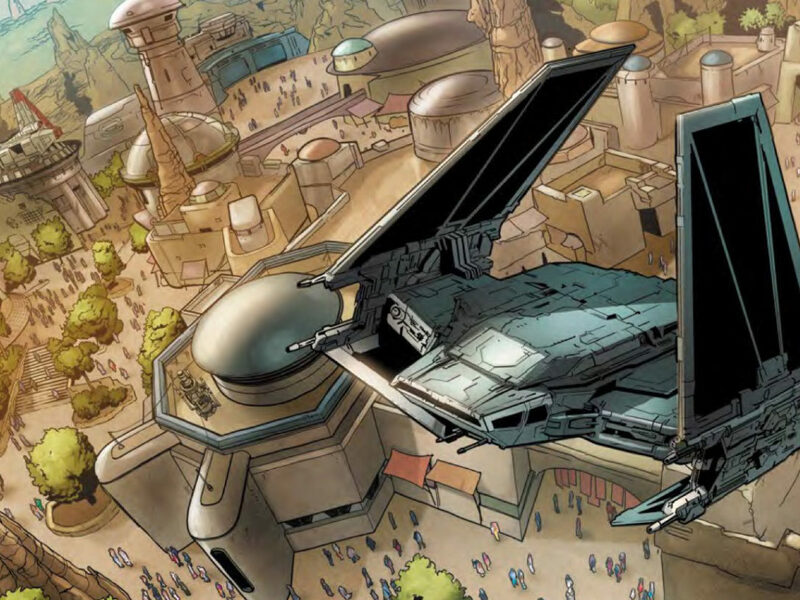 StarWars.com: To my very untrained eye, the art looks a little different in some places than your other Star Wars work. Maybe characters seem taller and things like that, or subtle changes to your style. Did you change anything to give it more of the storybook kind of quality you were talking about? 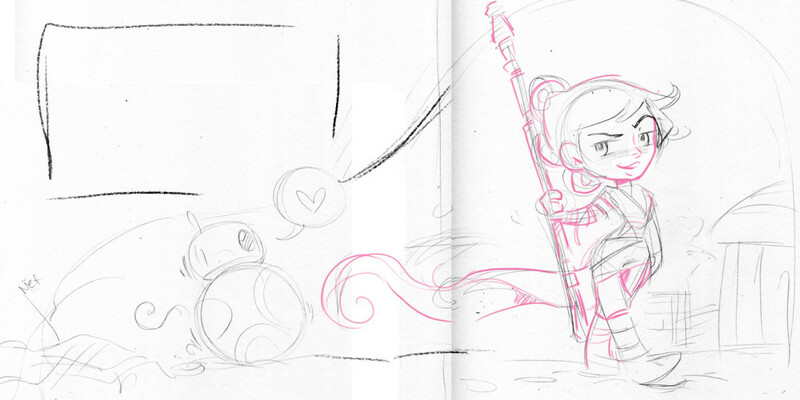 So I really wanted to make everything just a touch more accurate than my more whimsical side of Star Wars. I think it adds to the storybook feel of it. And, you know, the colors I use are a really fun palette, but it’s not primaries. It’s not a Sesame Street palette. I think that it’s a really vibrant, fun book. 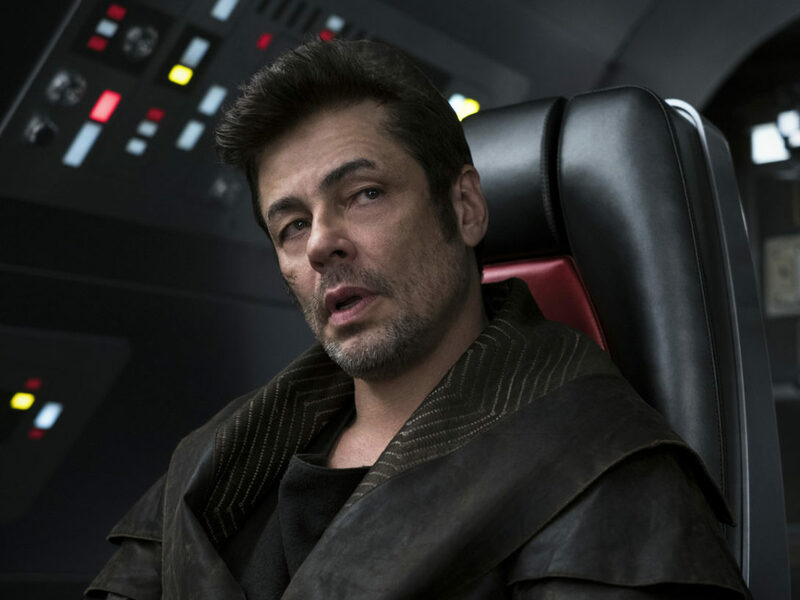 StarWars.com: Can you talk a bit about the process of working with the writers? 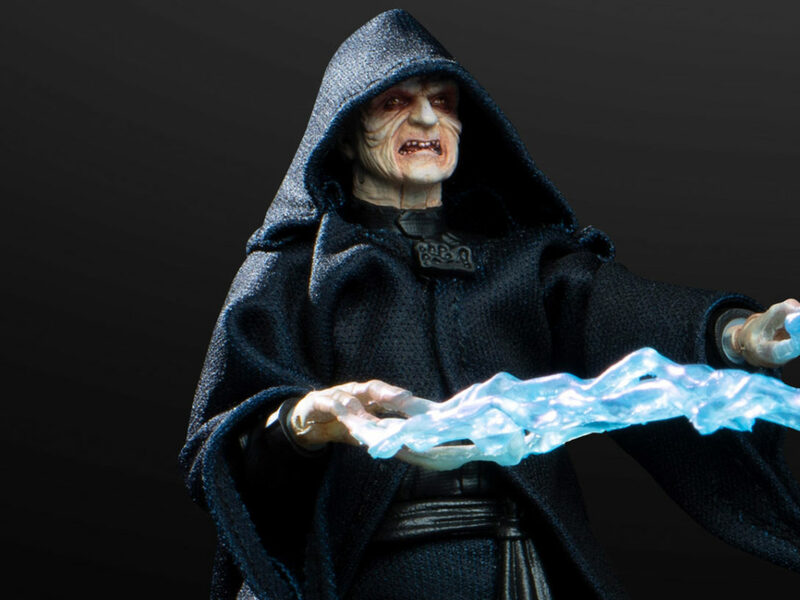 StarWars.com: I was thinking Kitster. Katie Cook: [Laughs] Mmhmm. But then you’re sitting here, and you’re like, “There’s only one [Star Wars] Rebels character in here, oh my god!” Then, of course, we have to put someone else from Rebels in with Zeb, because then we’re shunning all of the Rebels characters. 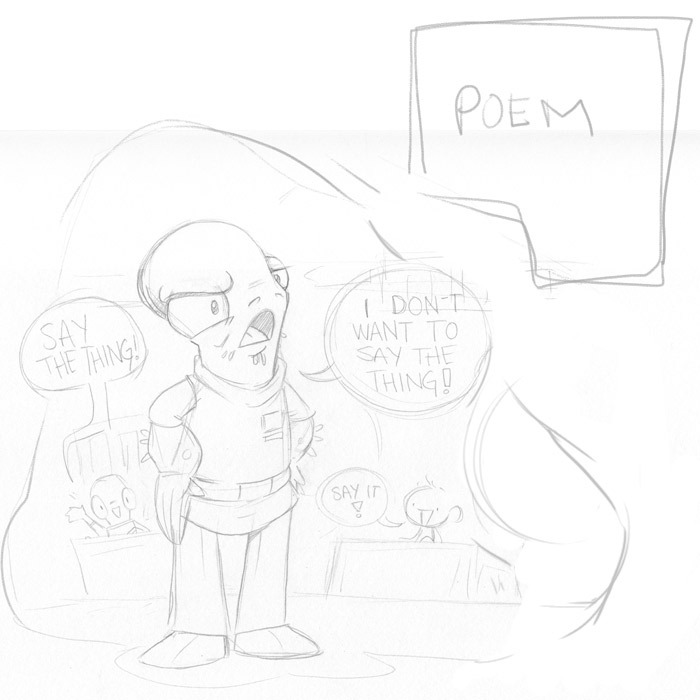 So that process was kind of fun, and then, you know, okay, if we’re going to do Jabba then I definitely want to have Leia in it, because that’s his ultimate downfall, and then [we move onto] getting the poems to work with everything. 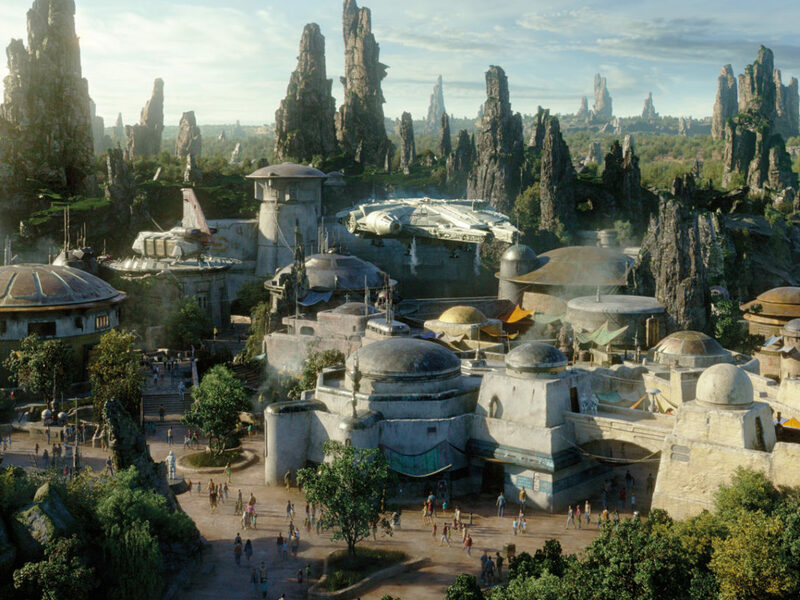 StarWars.com: You cover the whole Star Wars spectrum here, including characters from The Force Awakens like Rey and BB-8 and Kylo Ren. How did it feel to get to draw them? StarWars.com: That’s awesome. Were any of them particularly challenging to get into your style? 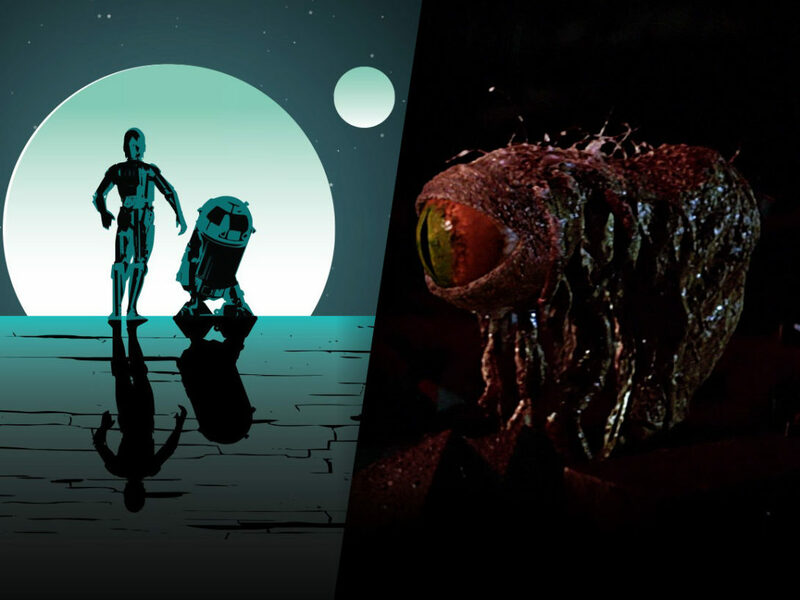 StarWars.com: The book is probably going to introduce a lot of kids to Star Wars characters and creatures. Is that particularly meaningful for you? Katie Cook: It is. You know, I have two kids. 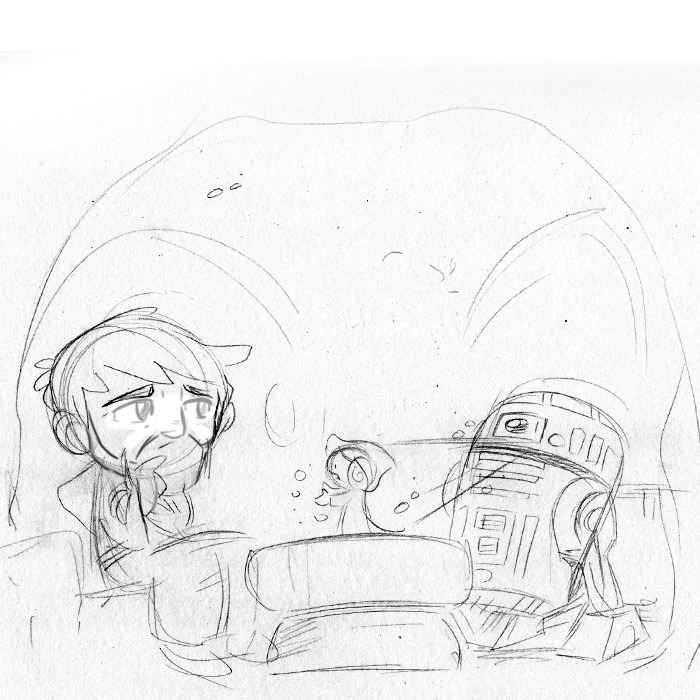 I have a five-year-old and a two-year-old, and the two-year-old doesn’t quite care a lot about Star Wars yet. When she sees something in our house that’s Star Wars, she goes, “Star Wars!” But for my five-year-old, it’s something that’s becoming such a big part of her life because it’s such a big part of my life and my husband’s life. I want to instill that love that I have in a lot of things — not just Star Wars, but the Muppets and Harry Potter — in my kids, and it’s like, if they don’t like it, I’m going to be slightly heartbroken. But I can’t complain. I wanted a book that I could give to my kids and say, “Hey look, this is what Mommy does, this is why Mommy loves this franchise.” So the book is a little bit of a Star Wars love letter for my kids, because it was the first time I’ve done a whole book of just Star Wars art, and my oldest daughter was such a big part of the process because I was showing her drawings the whole time. 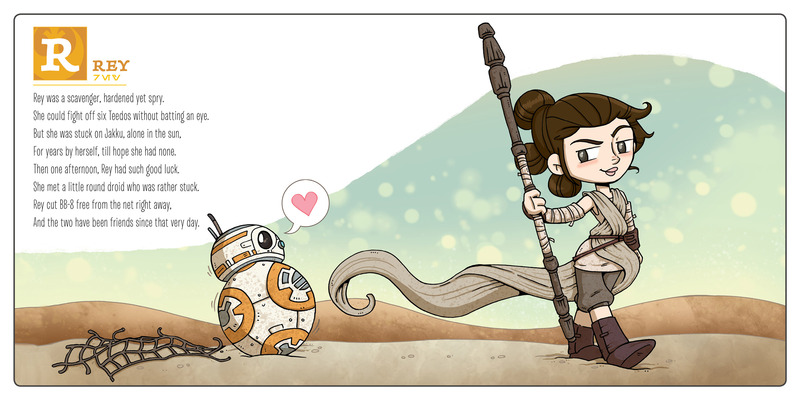 And she was getting so excited because she was like, “Oh, it’s Rey!”, “It’s BB-8!”, “It’s Princess Leia!”, because she has her favorites. While I was working on this book, I got to take her to see The Force Awakens in the theater for the first time and see that awe in a kid’s face that I had when I saw it at the movies the first time.